The CCLI Praise Charts are a good indicator of what’s happening in the CCM scene today. The titles on the Songs With the Greatest Gain list indicate those songs that are increasing in popularity more rapidly than any others. Coming in at number eight on that list is Amazed sung by Jared Anderson from the album Where to Begin. This song is also sung by Lincoln Brewster on his album All to You as well as several other singers and groups. Most recently, I heard this song at the 34th Annual Creation Festival, the largest Christian Music gathering in the Northeast. Amazed is moving fast up the charts and is becoming a chief “thanksgiving and adoration” song in the repertoire of many Christians. The hymn selected to match this fast rising CCM star is I Stand Amazed in the Presence by Charles H. Gabriel, 1856 – 1932. Charles Gabriel was a very prolific lyrist and composer. Having authored and composed under his own names a various pseudonyms, the estimate of his works is uncertain thought thought to be approximately 7000 hymns and songs. Of those songs and hymns, I Stand Amazed in the Presence remains one of Gabriel’s most popular, along with other such as What a Savior and All Hail Immanuel. On the left are the lyrics to Amazed as found on www.newreleasetuesday.com. On the right are the lyrics to I Stand Amazed In the Presence as found on www.hymnsite.com. Honestly, I don’t even feel the need to elaborate. Just a brief glance side by side and the verdict is already clear. It is almost unnecessary to go through this song battle blow by blow. Just lining the phrases up next to each other is sufficient. But still, I will expound on these lyrics to address the Scriptural content (or lack thereof) to encourage your own further studies. “You dance over me while I am unaware. You sing all around but I never hear the sound.” I’m not sure where in the Scriptures one can find the Lord dancing over us. Zephaniah 3:17 does say that the Lord rejoice over us with singing, which therefore, makes the second part of the above line somewhat accurate (you sing all around). However the first phrase “you dance over me” is a pretty string of words, but it is baseless. The remainder of this song goes on to say how amazing God’s love for us is, how wide and how deep. However, one trick of the trade that I learned about writing, one phrase my teacher would always say that stuck in my memory is: Don’t tell me; show me. Whereas Amazed simply tells us that God’s love is amazing, Gabriel’s hymn shows us just what is so amazing about that love. Gabriel takes us back to the Garden of Gethsemane, then to Christ’s redemptive work on the Cross of Calvary, and finally on to our worship of Him in glory. In Gabriel’s hymn we are given a sweeping overview of the gospel. In Amazed there is not much to view at all. Battle Four goes to the Hymns. At 4 to 0, it’s looking like the Hymns have the Hers on the ropes. The emotion driven, content-lacking “Hers” are not making much of a stand for CCM. But if you are looking for Christian contemporary music that can measure up against the old hymns, round for round, matching Scripture for Scripture, check out the lyrics on DoubleEdgeMusic.com. 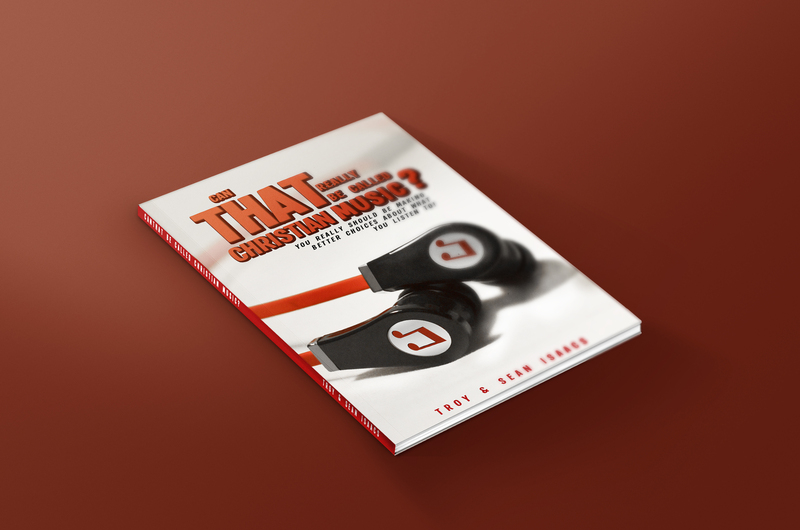 For even more in-depth analysis, take a look at The Theology Behind the Lyrics series.